This product was added to our catalog on Thursday 12 May, 2011. 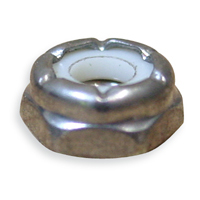 Why LUBRICATE Stainless Steel fasteners? Please check out our Workshop Kit section. 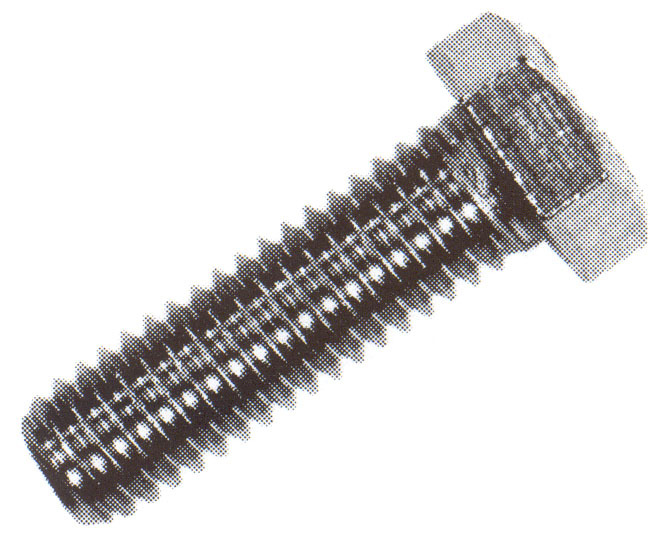 We are putting together our most popular sizes in the form of kits in various types of fasteners. We cover both standard kits and a deluxe range to offer more sizes in the specific fastener to ensure you should have the specifc length required to do the jobs at hand. If we dont list the kit you woudl like then please email us for a price on a bespoke kit as we can make up any kit required. Even with the bespoke kits there will always be some element included FOC as usual.